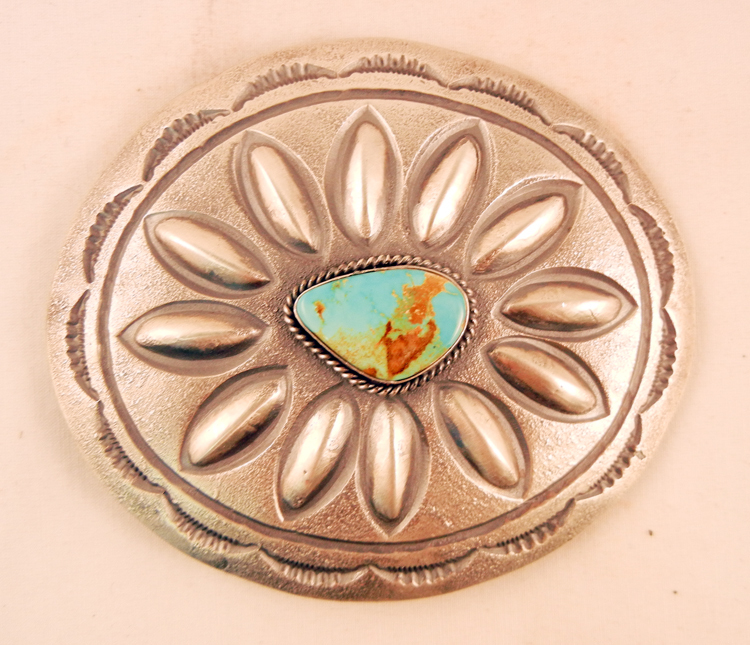 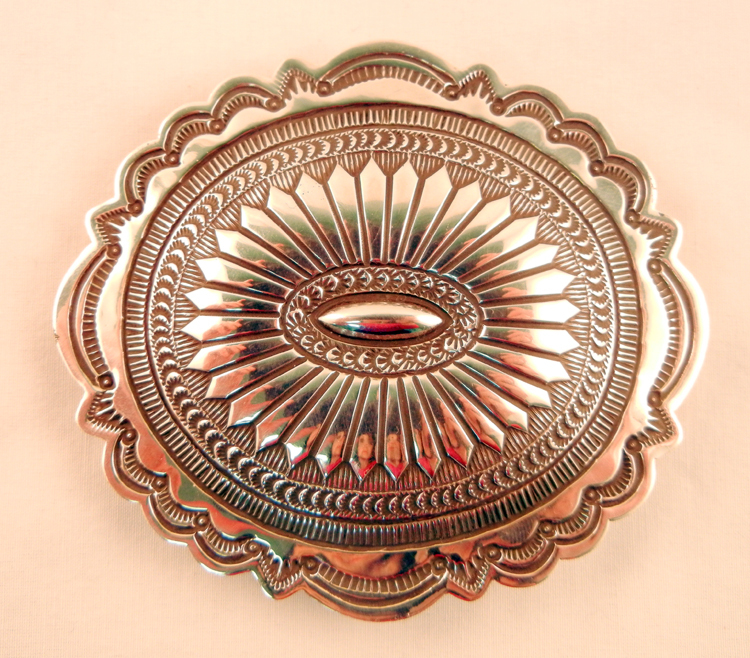 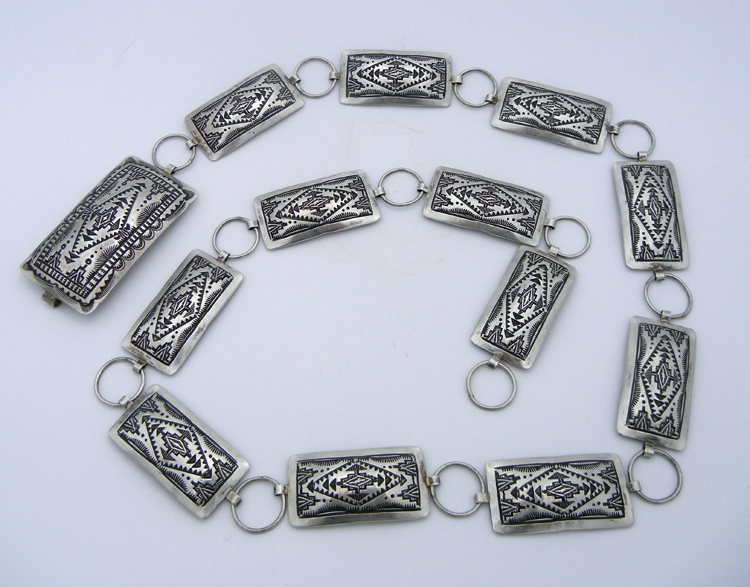 Palms Trading Company sells a variety of Native American Indian belt buckles and concho belts from Pueblo artists in the Southwest. 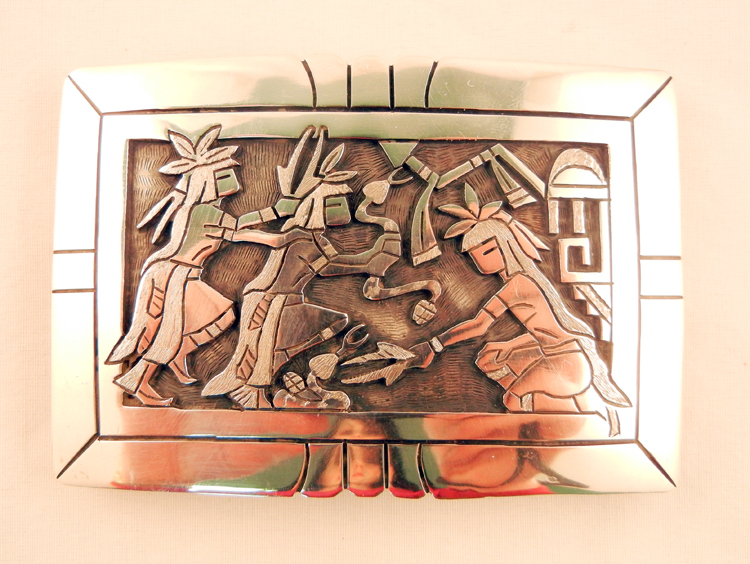 Each belt buckle and belt in our selection is handcrafted and uniquely designed by a Native American Indian artist. 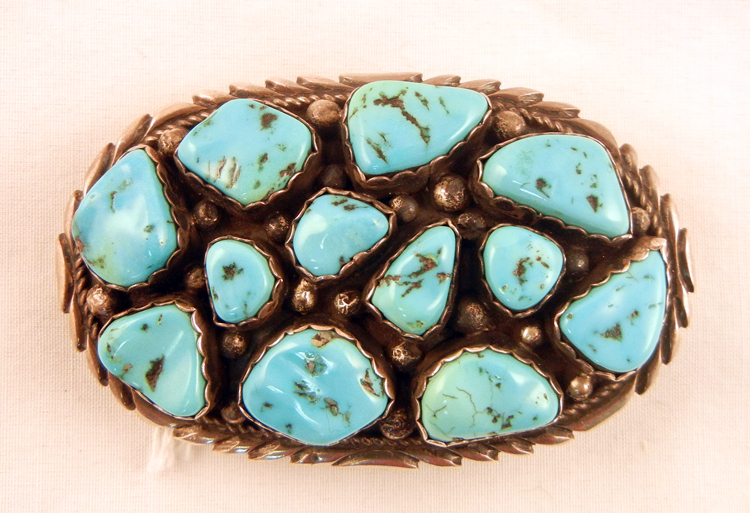 We guarantee you will have a one-of-a-kind piece when you order from us. 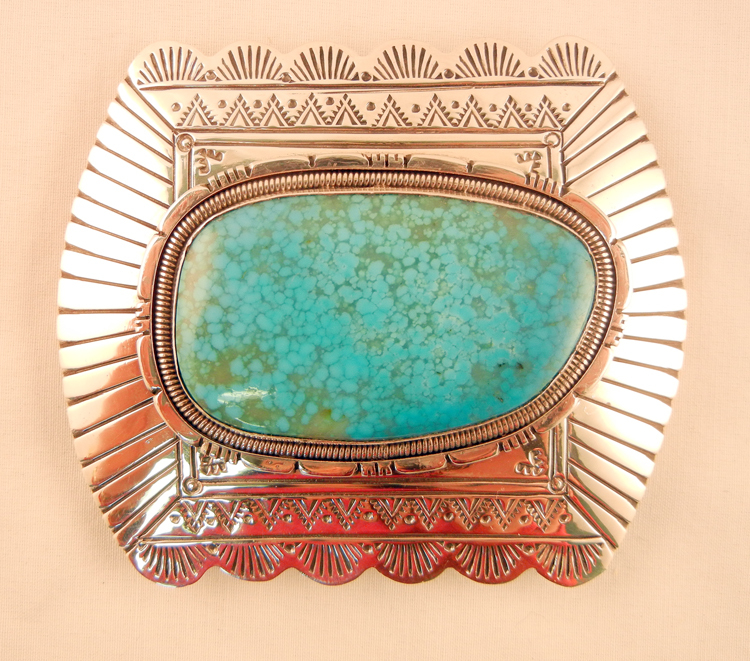 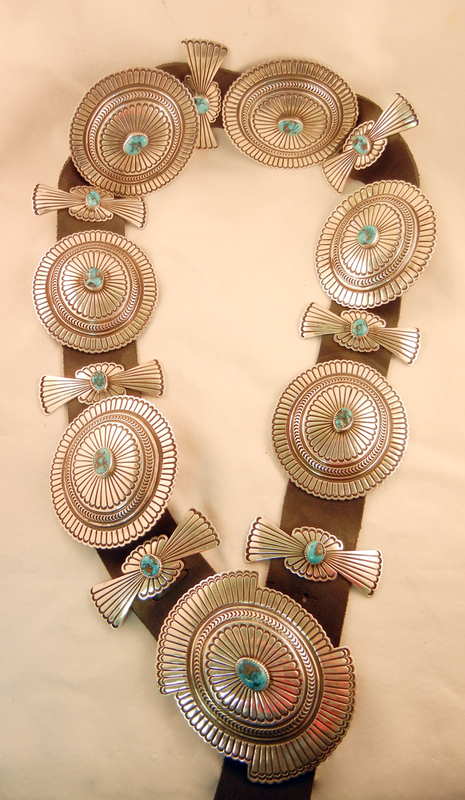 Buy online or come visit us in person and enhance your personal style with a piece Southwest art.